Add extra security with a Web Application Firewall and defend yourself from attackers. Even when you understand security, it is difficult to create secure applications, especially when working under the pressures so common in today’s enterprise. 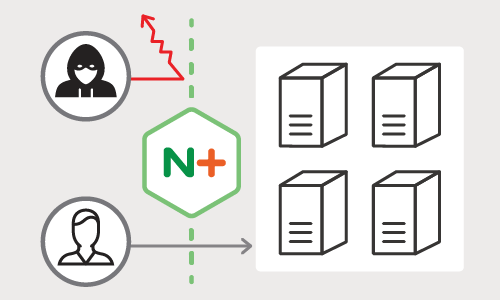 The NGINX Web Application Firewall (WAF) protects applications against sophisticated Layer 7 attacks that might otherwise lead to systems being taken over by attackers, loss of sensitive data, and downtime. 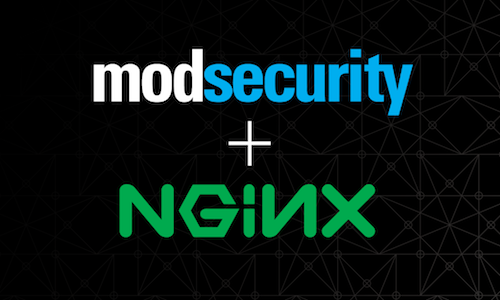 The NGINX WAF is based on the widely used ModSecurity open source software. How to Deploy a Web Application Firewall? 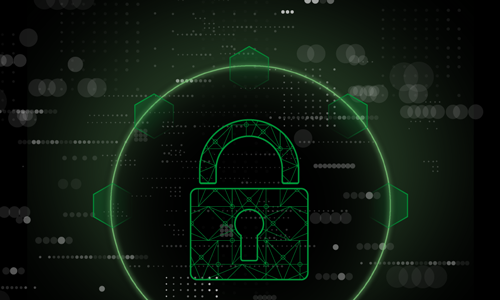 The four-step security lifecycle is critical during firewall installation: secure, monitor, test and improve, for a persistent cycle of protection. Before any device is connected to your network, make sure that you have documented the network infrastructure and hardened the device or the box it will run on. Always take time to apply patches and configure the device for increased security. You also want to carefully test it, which will help expose any system integration issues the Web application firewall may cause prior to deployment. From there, it is easy to deploy. Is a WAF a Reverse Proxy? A reverse proxy server is a type of proxy server that typically sits behind the firewall in a private network and directs client requests to the appropriate backend server. 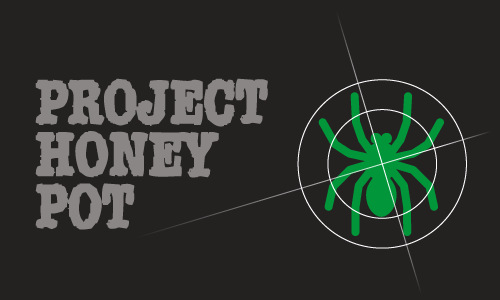 While proxies generally protect clients, WAFs protect servers, and is deployed to protect a specific web application. Therefore, a WAF can be considered a reverse proxy. WAFs may come in the form of an appliance, server plugin, or filter, and may be customized to an application.